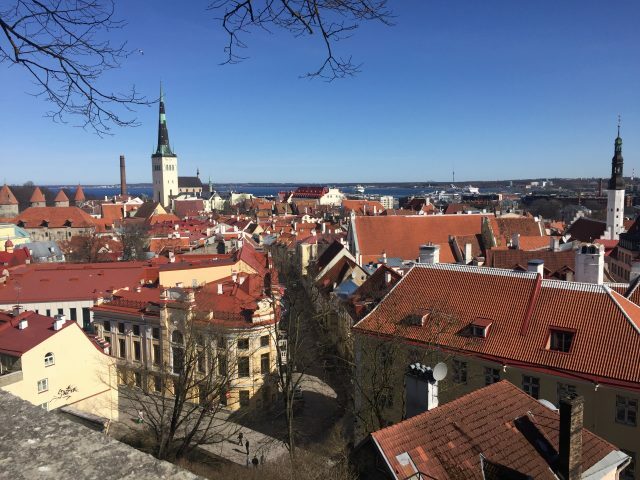 The mental image evoked by Estonian capital Tallinn is of the winding, fairy tale streets of the old town – a medieval wonder straight out of the storybooks. But its story is also one on the fault line of the nation’s turbulent, oppressed past as well as its golden, innovation-led future. Innovation and culture were at the forefront of my time in the city for Tallinn Music Week earlier this year, one of the most exciting and diverse cultural showcases in Europe. 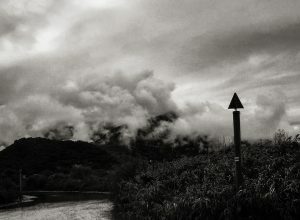 During my stay, two places embodied the nation’s past, and its future, in profound ways. Sat just outside the Old Town the Hotel Viru looks like any other tower-block, any old cosmopolitan hotel, but it holds a dark secret and history. But Viru has a secret floor from which Soviet intelligence agency, the KGB, ran surveillance operations in the hotel itself and on neighbouring areas including close Scandinavian countries. The lift of the hotel goes up to the 22nd floor, but the hotel itself has a 23rd floor (largely secret to the public over time) from which the KGB did its work. Under Soviet rule, any hotel suitable for foreign visitors also had to be suitable for the KGB! Today, this hidden floor is a museum which can be accessed via organised tours lasting one hour. The knowledgeable guides, in my case a stereotypically austere Eastern European lady with a dry sense of humour, direct you through the history of Soviet surveillance in Estonia. The stories from within the hotel itself are astounding. Tales of every room being wired for surveillance, of foreign dignitaries being placed in certain rooms for better snooping and of prostitute honey traps laid for blackmail purposes. Staff were monitored, visitors were monitored and the whole fabric of the hotel was a machine of control. But the museum also acts as a monument to the wider nature of the regime. In amongst the artefacts sits two newspapers of a dead official, two separate dead officials, two different newspapers, exact same story. Such was the control in Soviet Estonia that it was deemed easier to simply replicate an accepted story and change the names than bother trying to get the go-ahead on a new one. Stood by an image of the hotel on fire during construction, our guide, completely deadpan said, “Of course there were never any accidents on Soviet places, so this did not happen!” No accidents were ever recorded by the Communists to maintain the veneer of perfection. 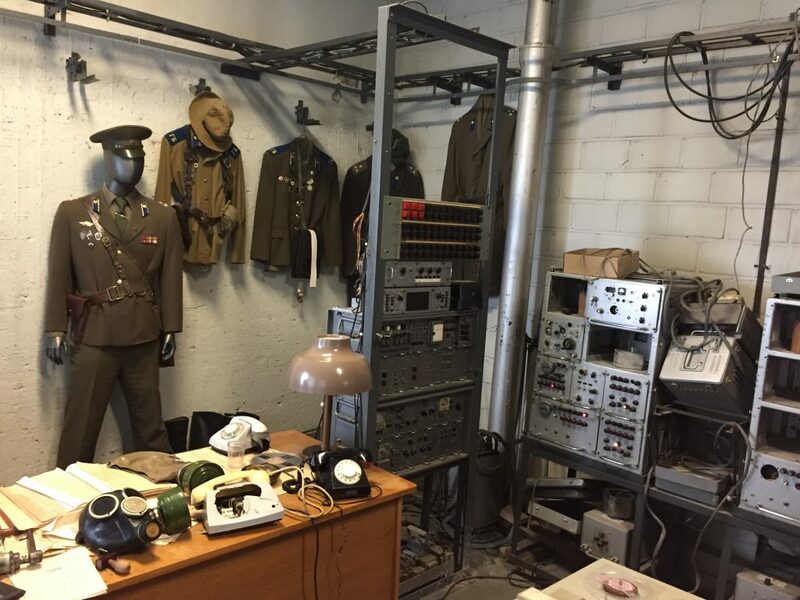 The KGB Museum is a fascinating window into an oppressive past well worth an hour of a trip to Tallinn. The lofty balcony views across the city are worth it alone, giving an eerie sense of the KGB’s watchful eye. But that place doesn’t represent the Estonia or the Tallinn of today. This is a nation at the forefront of technological advancement, a place where all public transport is free and wi-fi is freely available wherever you go. Few places in the city show this fact better than the Telliskivi Creative City. 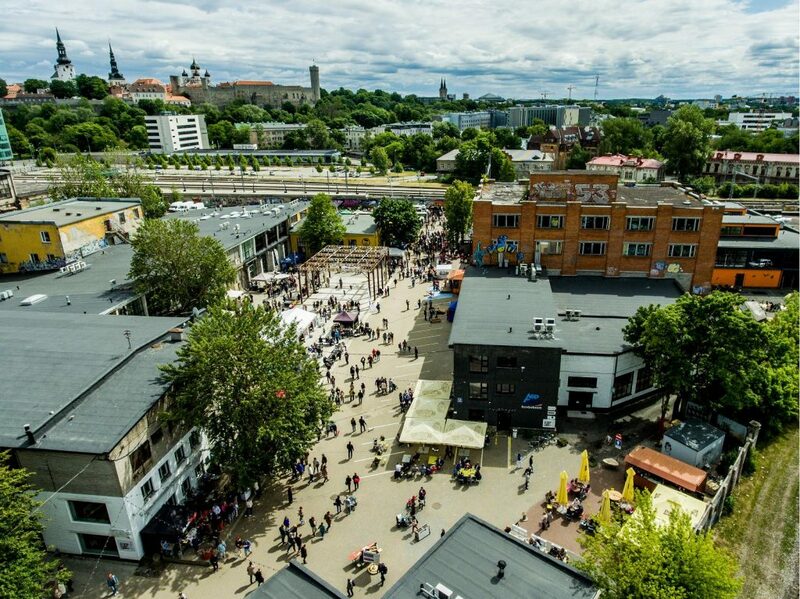 Built on the site of a secretive, former industrial complex bordering the Old Town and Pelgulinna and Kalamaja districts it embodies the burst of free-thought and creativity since independence 30 years ago. A wander around the complex introduces you to independent stores, restaurants, cool bars, galleries and exceptional street art. Tuesdays the area welcomes a dance night, and Saturday’s a brilliant flea-market. 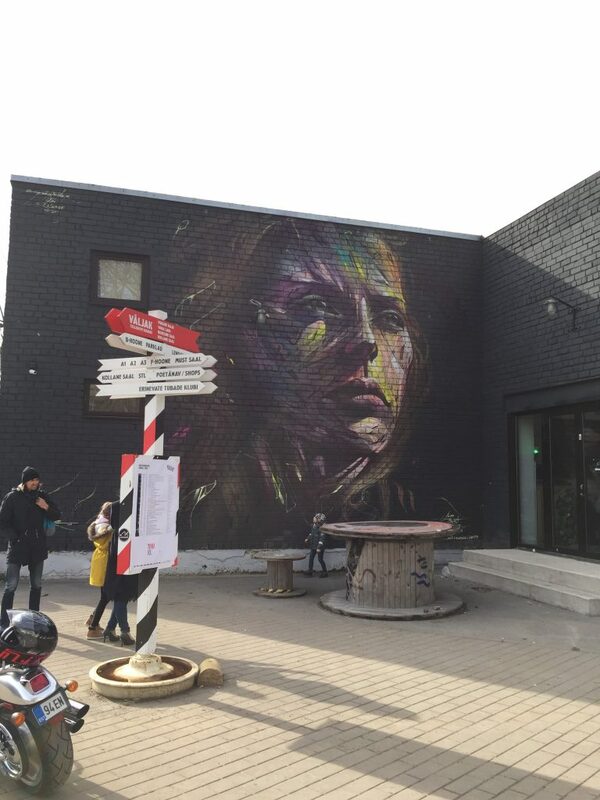 Unlike other areas being ‘gentrified’ by creative communities, Telliskivi comes with a commendable ethos. During a discussion with CEO and Founder Jaanus Juss explained how, despite interest and a waiting list, they have eschewed offers from big business in favour of businesses that fit their creative and forward-thinking identity. The creative companies that call the area their home, down the eateries are all selected specifically for what they will bring to the area. The complex is rough and ready but the air of optimism as the crumbling industrial past gives way to creativity is infectious. During Tallinn Music Week, Telliskivi buzzed with some of the best live performances of the festival, just a small fraction of the complex’s 600 cultural events each year. Whatever you are looking for Telliskivi will undoubtedly provide it. And after the buzz, have a drink and some Nordic cuisine under a shimmering tree at Kärbes Kitchen & Bar – it’s a wonderful relaxed spot. On a visit to Tallinn leave the Old Town and embrace the wonders of its recent history and its brilliant future.